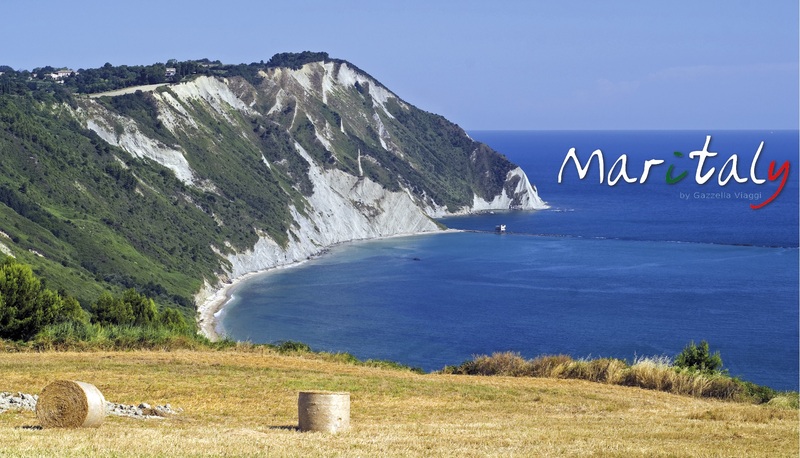 The motto “Italy in one region” becomes a reality for the Marche region thanks to the many itineraries available, the variety of landscapes, and the activities and feelings that this region can convey. 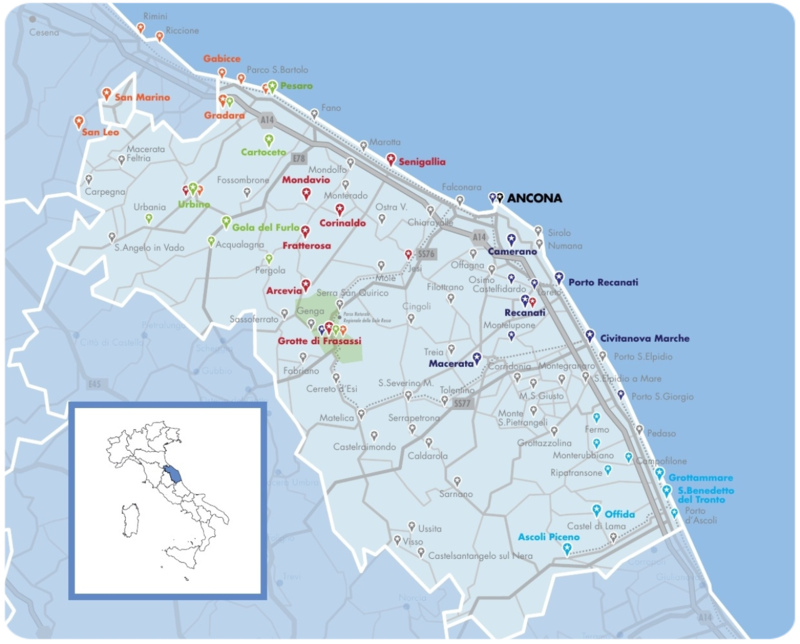 The difference between one area and the other within the territory is linked not so much to the length of the region along the Adriatic coast, but to the uniqueness of the natural and manmade microcosms spread out between the coast and the inland, which over time drove the inhabitants to develop different lifestyles and their own local economy. This diversity must be read as a synonym of beauty, wealth and distinctiveness. 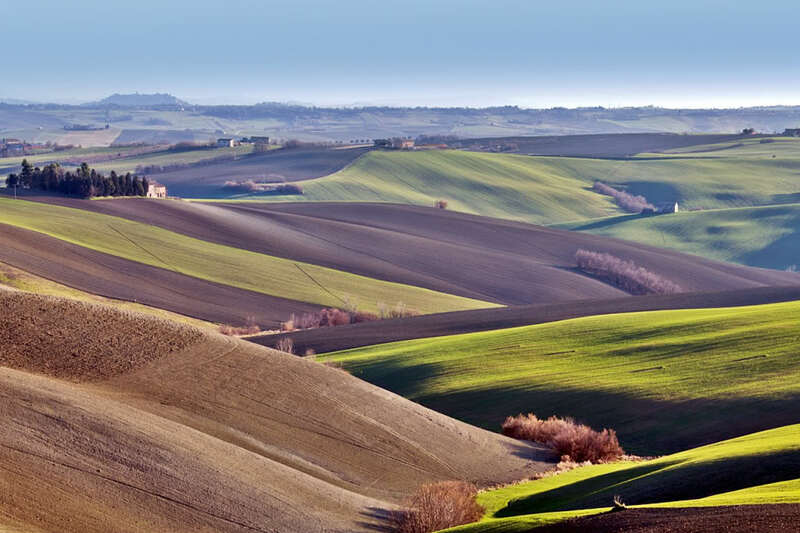 The Marche region is a land with a rich history, but firmly moving towards modernity, closely tied to the values from its tradition, but also in continuous search for innovation. • Professionalism, but also Italian spirit and reliability. Are you a sport enthusiast? 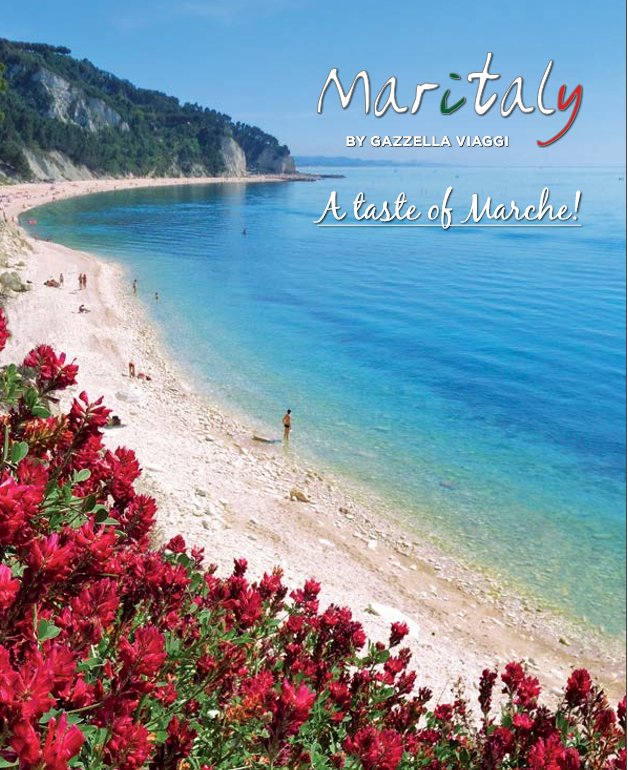 Then the Marche region is your ideal destination. On the beach, it is possible to practice many sports: windsurfing, kite surfing, water skiing, sailing and more. 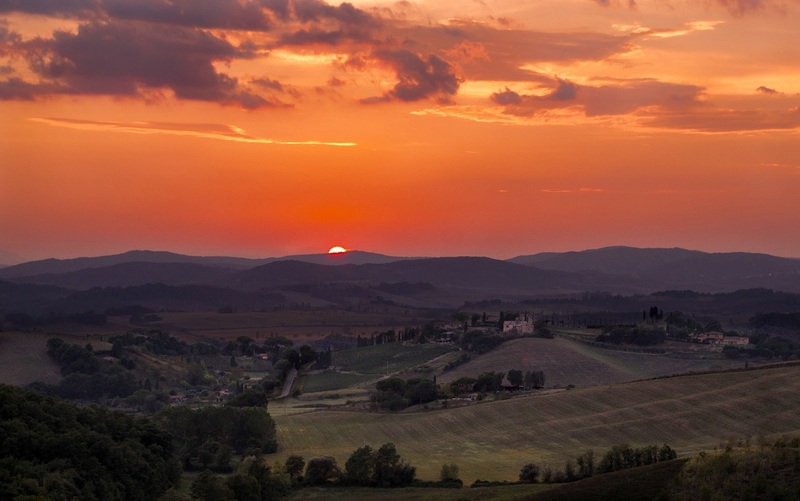 In one day, it is possible to explore the most beautiful natural corners of the land alternating an exciting horse ride with trails in mountain-bike. 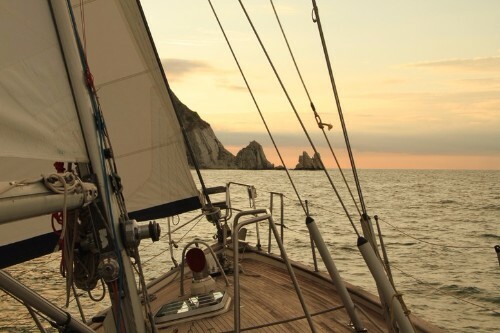 Depending on personal preferences, it is also possible to enjoy free climbing the white cliffs overlooking the sea, or hiking along the trails of the parks and natural reserves. Then you just have to try hang-gliding, paragliding downhill or canoe and kayak trips along the rivers. 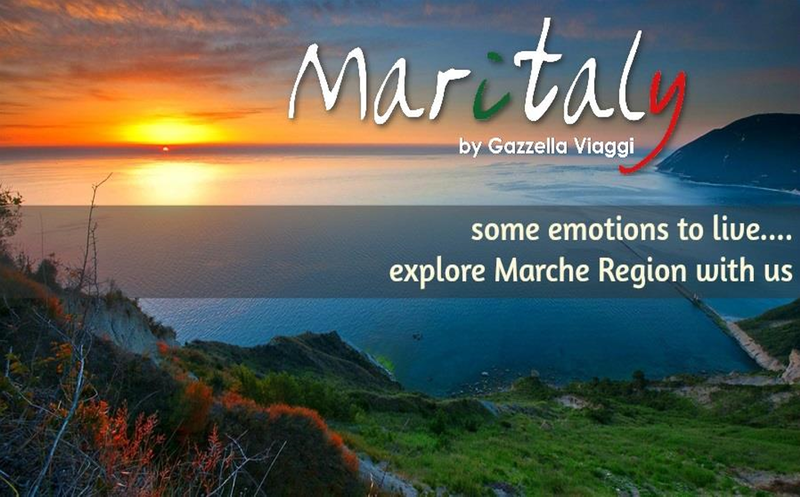 Maritaly is an Incoming Tour Operator in the Marche Region in Italy. 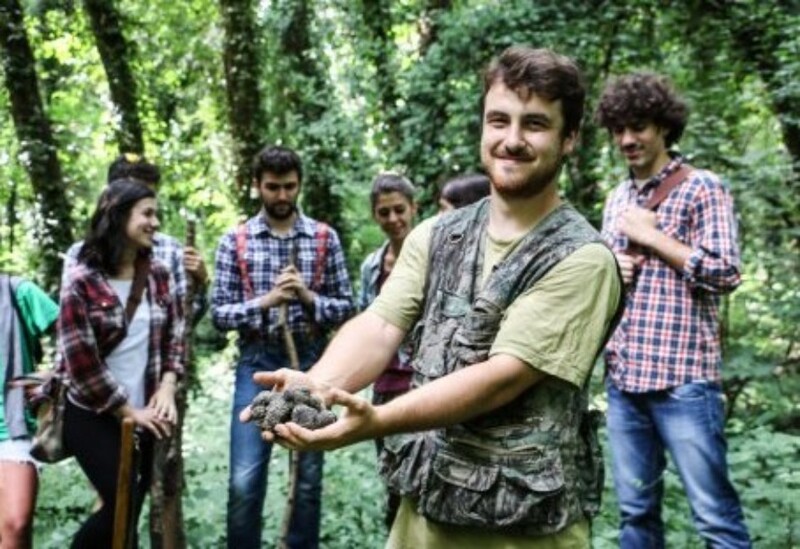 We specialize in arranging tailor-made tours for groups. We are small enough to offer flexibility and choice, yet large enough to cater to any sized group who desires to taste our Country. 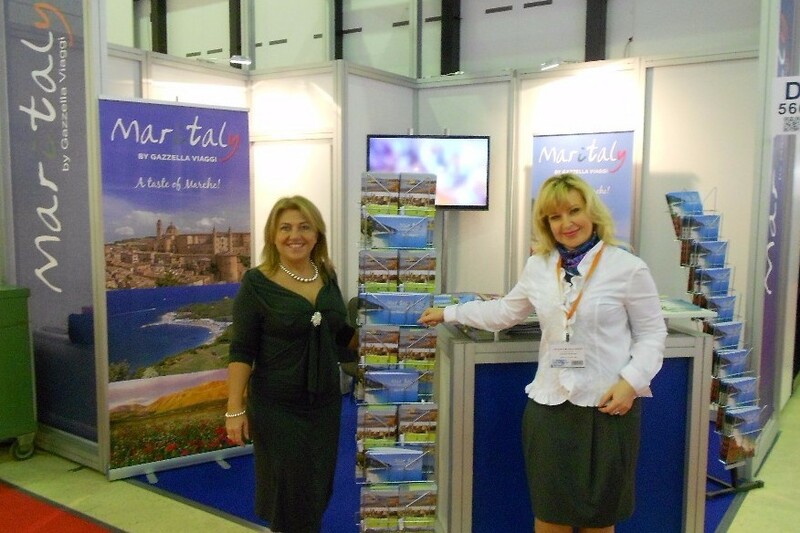 MARITALY is made up of a team of experienced and skilled staff members. We always try to satisfy the customer's specific needs, and live by the philosophy that nothing is impossible.